One of the health equipment services we provide is the Repair & Maintenance of medical equipment. Maintain your walker, wheelchair and scooter regularly, just like you would your vehicle. 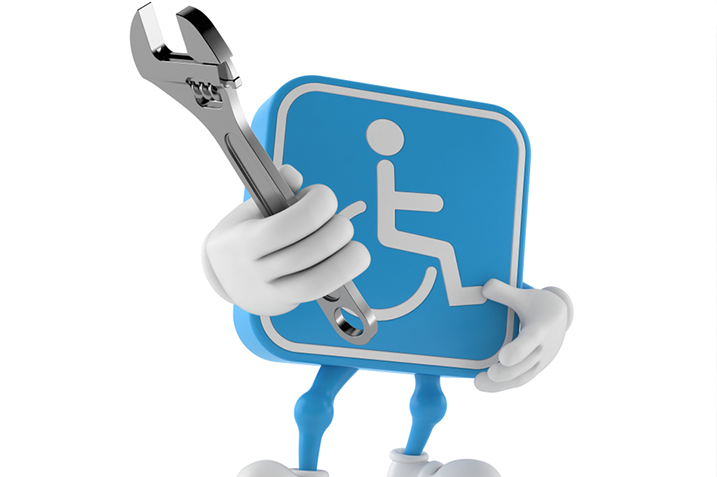 We invite you to drop in to our showroom and have our technician check over your walker, wheelchair, powerchair, or scooter to see if it is safe and ready for daily use. Scheduled inspections and maintenance of your healthcare equipment is a critical requirement of keeping things running at peak efficiency. 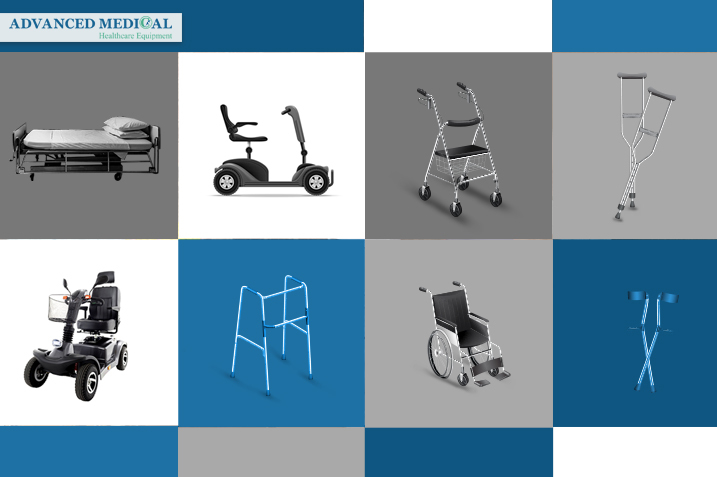 With decades of combined service and maintenance experience across a variety of different types of home healthcare equipment, Advanced Medical is known as one of the best, professional medical supply stores in Vancouver. Most home healthcare equipment is valuable and needs periodic inspection and maintenance. Advanced Medical’s technicians can provide regular maintenance on your equipment so you don’t have to worry about unexpected repairs. The main purpose of regular and periodic maintenance is to ensure that all parts of your home healthcare equipment is operating at 100% efficiency. To ensure the efficiency of your home healthcare devices. To ensure the safety of medical devices used by seniors. To detect critical areas that needs immediate attention and maintenance or repair. 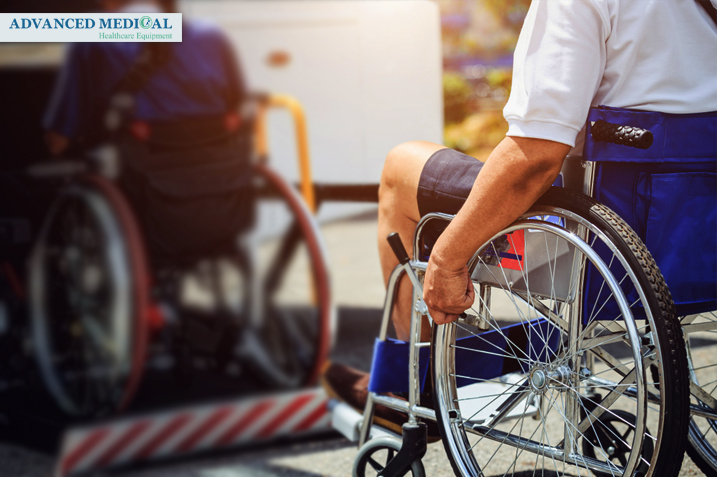 Advanced Medical provides its customers with a full-service maintenance and repair program that helps them avoid the expense of costly breakdowns. Our experienced team can visit and check your medical devices and repair your healthcare equipment. Also, our staff is knowledgeable about the latest technology and models to ensure clients have access to the most up to date products on the market. The company also offers all types of healthcare equipment services such as maintenance and repairs that can greatly increase the ease and efficiency of in-home safety and mobility.